Charcoal Schist with copper highlights. 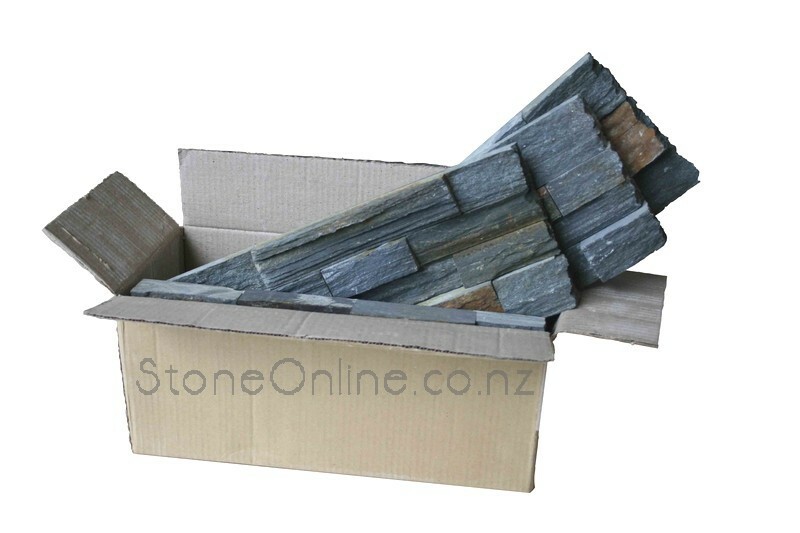 Sold per box, these panels have one natural end for external corners. 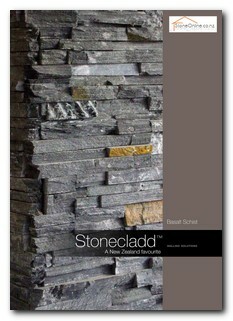 Great for cladding columns, finishing against windows or doors etc. You can select Long or Short panels (details below). This product was added to our catalog on 01/01/1970.